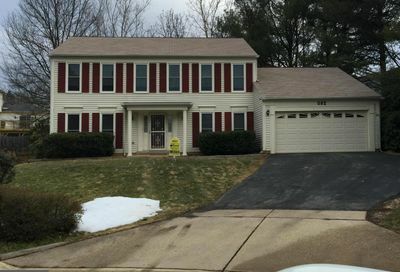 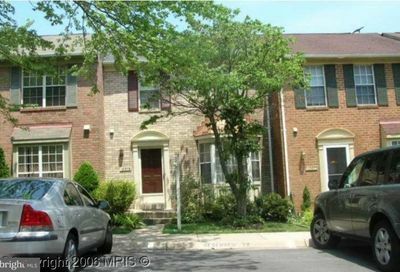 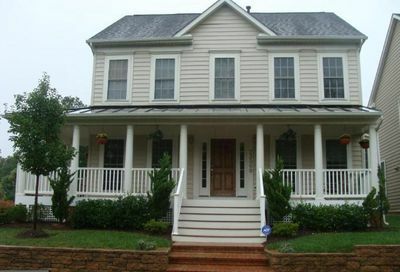 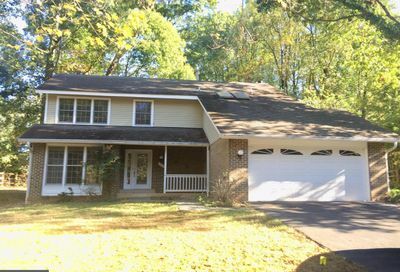 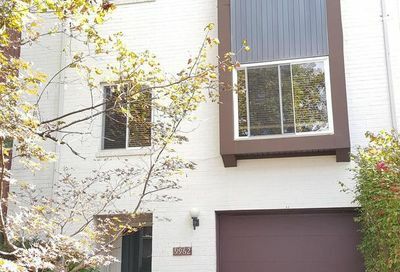 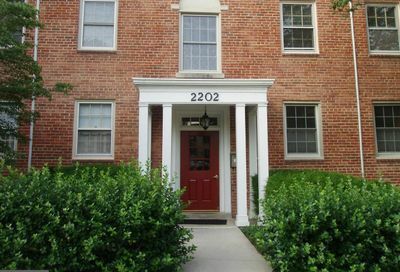 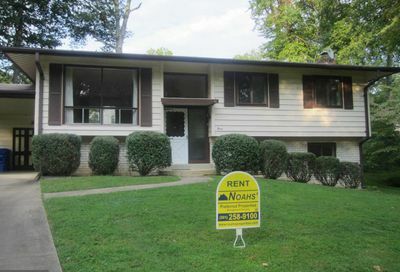 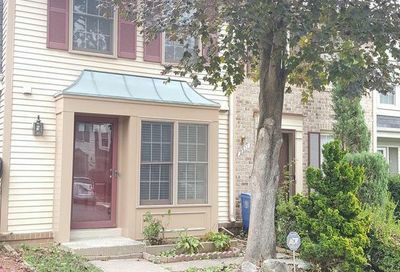 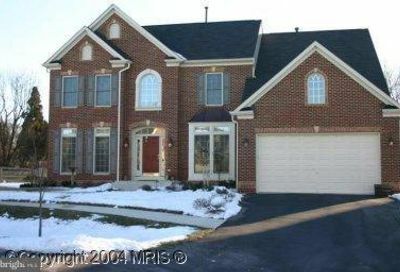 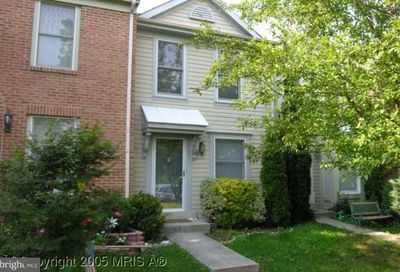 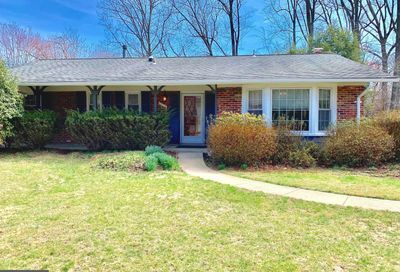 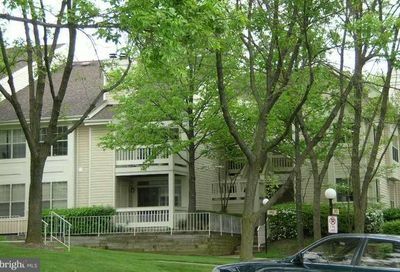 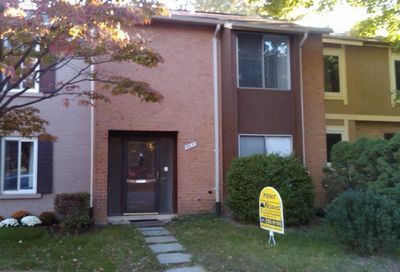 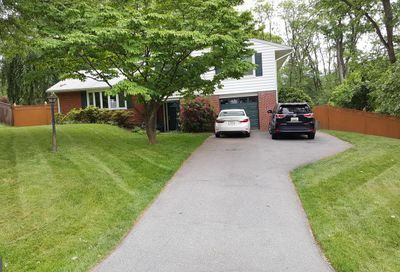 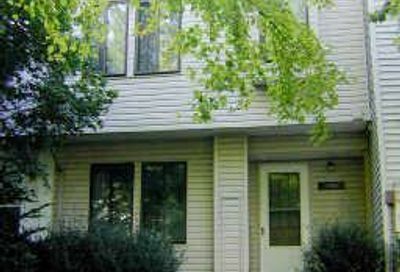 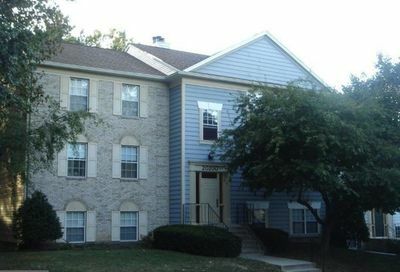 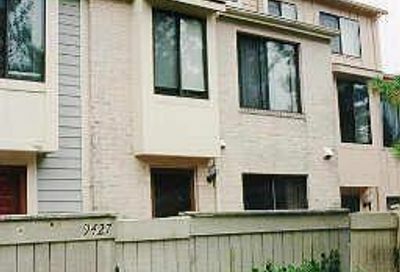 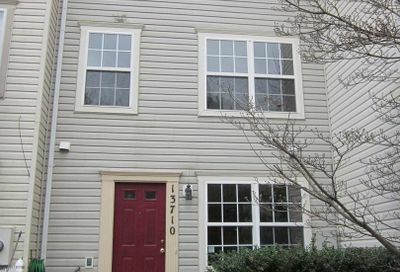 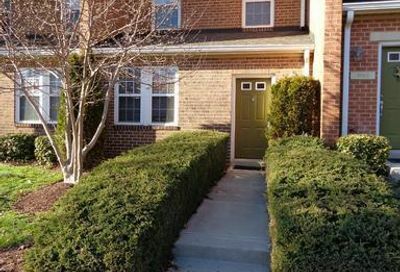 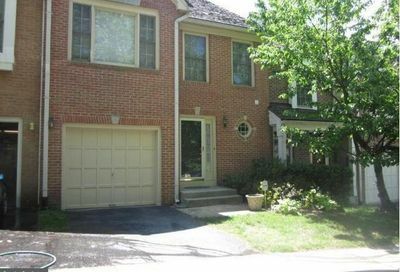 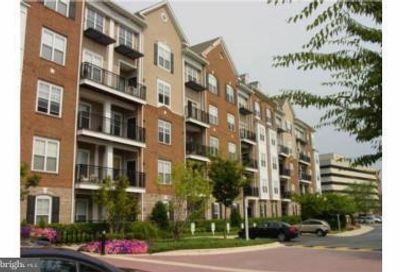 Welcome to our available rentals page, providing a list of properties to rent in Montgomery County, Maryland. 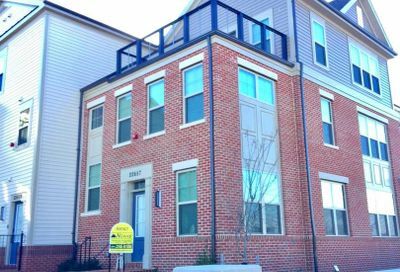 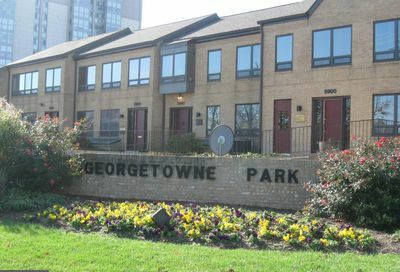 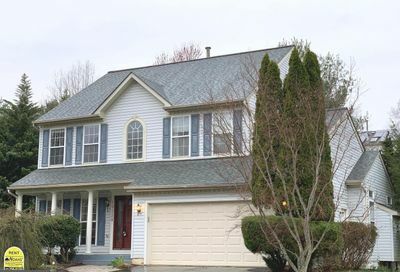 With over 37 years in the business and over 4,500 properties leased, we are the go-to property management company to find condominiums, townhomes, and single family homes to rent in Montgomery County. 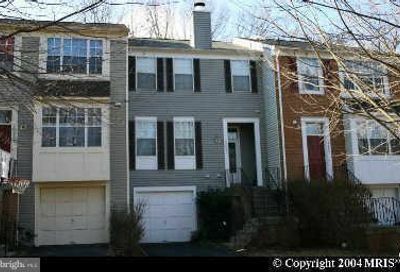 All information in these listings is believed accurate, but should not be relied upon without verification. 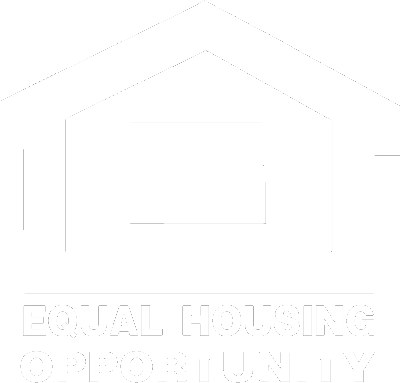 For information regarding MONTGOMERY COUNTY SCHOOLS, please follow this LINK.